Upon arrival at Cochin airport pick up later drive to Munnar enroute visit Cheyyappara Water Falls. Overnight at hotel. 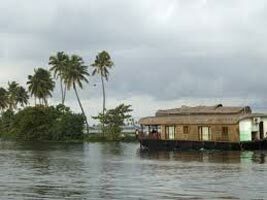 Today after morning breakfast drive to Alleppey upon arrival check in your hotel, later city tour for of Alleppey. Overnight at hotel. 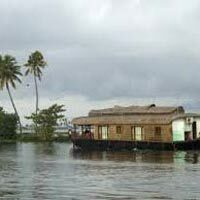 Today after morning breakfast drive to Cochin upon arrival check in your hotel later afternoon sightseeing visiting Jewish Synagoge, Dutch Palace, St.Thomas Church, St.Mary's cathedral, Chinese Fish Nets and Bolghaty Palace. Overnight at hotel.